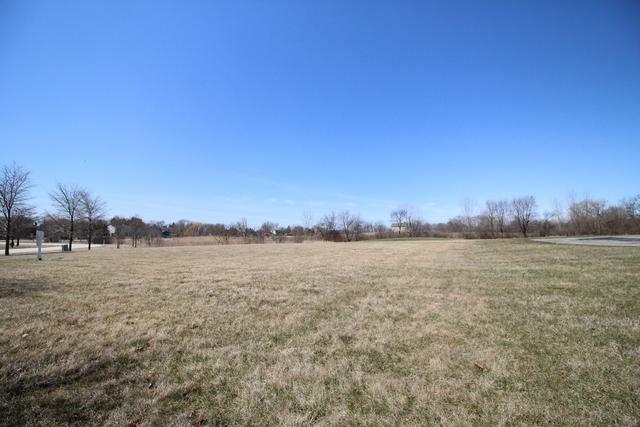 Great opportunity to buy .96 acre land! 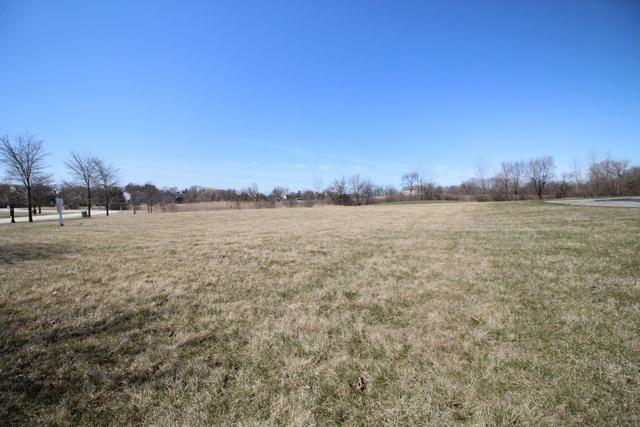 Large lot in the Warren Township High School district. Make it the home of your dreams!